The beautiful Julius is almost too good to be true. 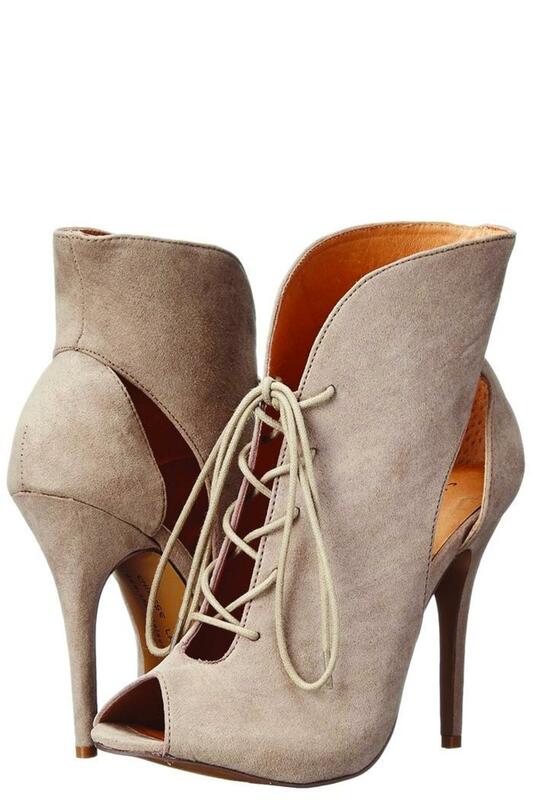 Chinese Laundry introduces a taupe micro suede pump with open sides, lace up vamp and peep toe. All eyes will be on you in these peep toe booties. Featuring a mesh upper, front collar detail and a back zipper for easy wear. Looks amazing paired with cropped pants or your favorite dress. A modern take on a classic style. The Only You d`Orsay pump features a delicate ankle strap, lucite detailing and a pointed toe. 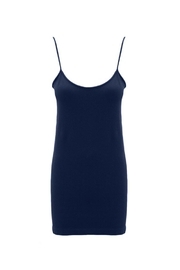 Wear with skinny jeans for a casual night out or with a spring/summer dress.